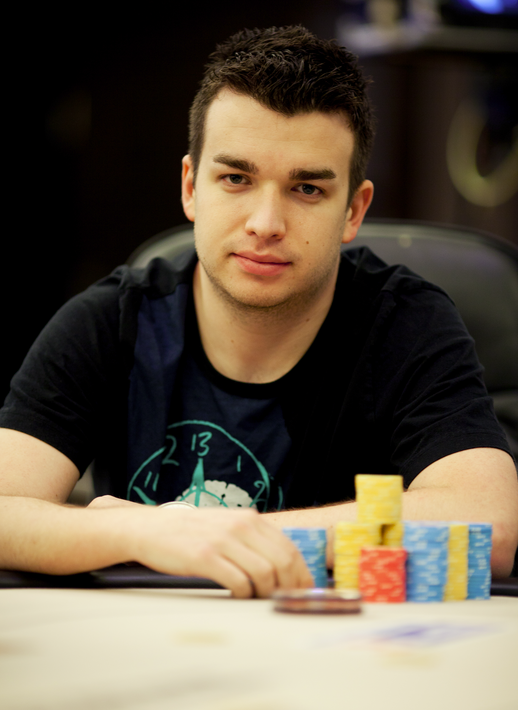 Last year, Chris Moorman became the first player to surpass $10 million in online poker tournament winnings. And it certainly doesn’t look like Moorman has any intention on slowing down in the success department since he recently booked his record-20th Triple Crown. As defined by PocketFives, the online poker Triple Crown includes winning three major tournaments across three different sites within a 7-day span. Other requirements include each tourney having a real money prize pool of at least $10k and 100 players or more must enter. It’s by no means easy to win one big internet poker tournament, let alone three within a week’s time. And Moorman has somehow managed to pull this feat off 20 times in his career. To put into perspective just how amazing this is, consider that the next closest player on the Triple Crown list is Hungary’s Peter ‘Belabacsi’ Traply, who has 11. Aside from his stellar online career, Moorman also has some impressive live tournament results as well. He’s earned $2,979,766 in live tourneys, which includes 20 WSOP cashes. Moorman’s biggest cash came when he earned €800,000 ($1,068,690) for finishing runner-up in the 2011 WSOP Europe Main Event. In the same year, he took second place in the $10k Six-Handed NLHE Championship ($716,282) and third in a $2,500 WSOP Six-Handed NLHE event ($271,800).